Today we welcome Carole Brown to Home Thoughts. 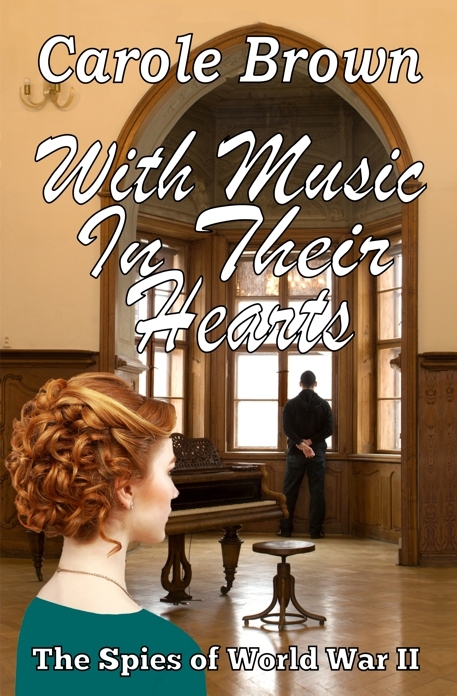 To win a free copy of With Music in their Hearts, please leave Carole a comment at end of interview. What inspired you to write this book? First, we had an elderly gentleman friend who wrote a self-published small book about a man who served as a civilian spy during WWII. It was said, that HE was the spy, but he never confirmed or denied it. And though I’ve been told it couldn’t have happened; that such things as civilian spies did not/could not happen, I believe the basic thought made for a great plot in With Music in Their Hearts! 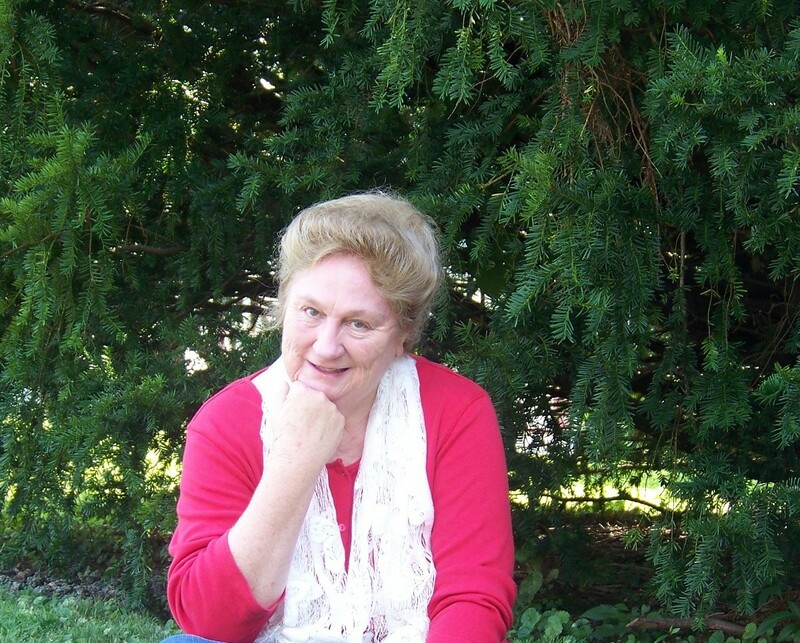 Secondly, I wanted a story with a heroine that honored my mother, and when I began this novel, I used my mother’s name, Emma Jane (Jaine, in the book). Mother never especially liked her name, but I love it and think it fits my female protagonist perfectly. What do you hope readers will take away from your story? Trust God implicitly! I’ve experienced it myself, and believe with all my heart that faith and trust in God is what gives us peace and strength and satisfaction. Emma Jaine came from a family who attended church, yet she didn’t know Christ as her Savior, She needed to believe and trust God: he had his perfect plan for a husband for her. She only had to reach out and accept what God offered. Tyrell Walker, on the other hand, had parents who rebelled from their upbringing and who gained popularity, riches and a life filled with unhappiness and friction. When they were killed, only his grandparents teaching saved him from the same life. But his childhood past gave him a touch of inferiority in believing his life and a prospective marriage could be different. Although a strong Christian in many ways, he couldn’t quite believe God had a perfect life planned for himself. If my readers can take away a measure of increased faith, then my efforts at creating this novel, will have been fulfilled. What are you working on next? The second book in my mystery series, Bat Crazy, is scheduled for release late winter. I’m working and hoping to have a late 1800s light suspense book ready soon too. (Caleb’s Destiny). I’m striving to finish the second book in The Spies Series: A Flute in the Willows, for publication late next year. Carole Brown not only has her award winning (RWA International Digital Awards finalist in Inspiration, Laurel Award finalist, Selah finalist; Genesis semi-finalist) debut novel, The Redemption of Caralynne Hayman, available for purchase now, but a companion book called West Virginia Scrapbook: From the Life of Caralynne Hayman, filled with tidbits of information about West Virginia, quotes, recipes from West Virginia and from Caralynne’s life, pictures and discussion questions for the novel.